Congratulations. Your website is a success and every day you get more and more traffic, but when you finally make the Digg front page your site goes down. Perhaps that means it’s time to consider getting a dedicated hosting plan. In this article I’ll review the pros and cons involved with getting a dedicated hosting plan so you can make the best decision for your needs. 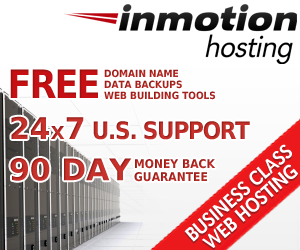 Most website owners start out with a simple shared hosting plan with companies such as GoDaddy, BlueHost or Hostgator. This means your website files reside on a computer with hundreds of other websites that are also customers of the same hosting company. Usually everyone plays well together and there are no issues. This mostly benefits the hosting company, since they can offer economies of scale across a wide customer base with minimal risk. They can also consolidate servers to keep their costs down. 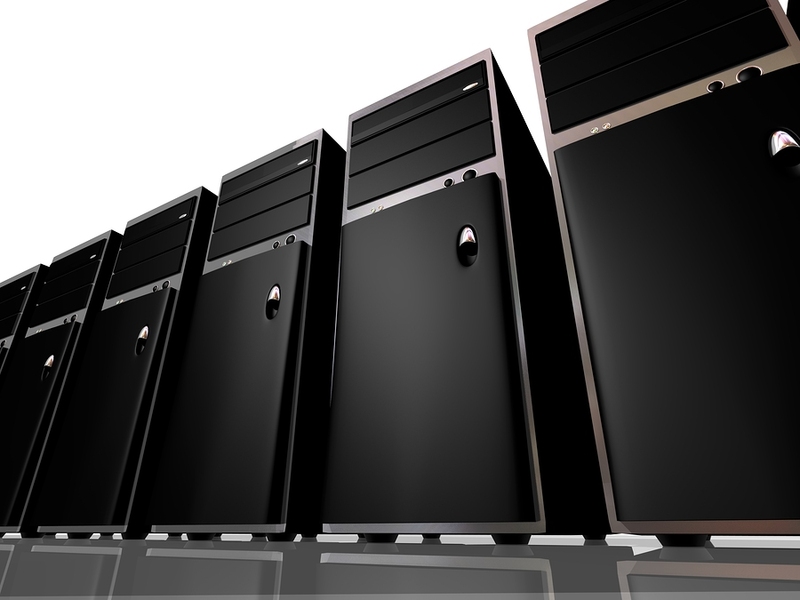 Most firms include server management tasks in the deal, so everybody wins. Sometimes, however, a site grows beyond the capacity of a shared hosting plan due to popularity, bandwidth consumption, file size, or a combination of all three. This could be your site or someone else’s. When this happens the site often loads very slowly or crashes altogether. And this is when it may be time to look at a dedicated hosting package. A dedicated hosting plan means your website gets a server all its own, so you can access all available CPU, RAM and I/O resources. You can host as many websites as you want without worrying about anyone else taking up space on your server. While some hosting companies will also manage the dedicated server on your behalf, most require you to take on that responsibility, which includes all software installations, security patches, system configuration and backup procedures. Even though that gives you, as the site owner, the most flexibility and control, the biggest downside to a dedicated hosting plan is the cost, which is often 5-10 times that of standard shared hosting plans. When shopping around for dedicated hosting, take into account what you are willing to pay and how much of the management responsibility you can reasonably handle. For example, if you are uncomfortable applying security patches, a managed hosting plan, although more expensive, is probably the best option for you. If, on the other hand, you enjoy configuring servers and have no problems installing software, then a standard dedicated hosting package is the way to go. At the end of the day it all depends on finding the most cost-effective solution to keep your site stable and running. Keep in mind that dedicated server plans are much more expensive and management intensive than standard website hosting plans. So make sure your available resources and budget can support it before moving forward. If a dedicated hosting plan is for you, research the top hosting sites and do a side-by-side comparison of service and support plans. This way you can make an informed decision that best suits your needs.